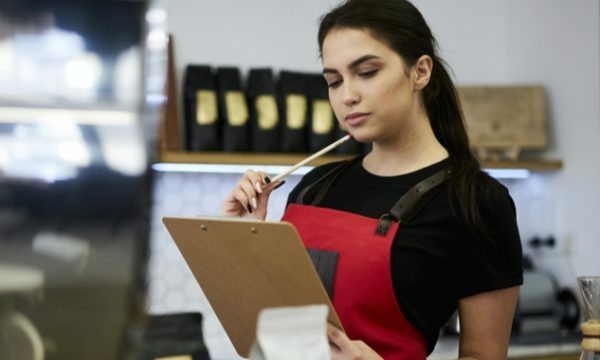 The convenience online retail offers consumers is undeniable, but for the business owner it presents a new set of challenges. Not least of which is the increasing occurrence of digital fraud. Avoiding long queues, scuffles and the laborious task of walking into a retailer’s store and back out again are all solved in today’s world of online retail. As little as 20 years ago, the idea of logging on to your computer or smart device, searching the internet to find a product you need, paying for it and then having it turn up on your doorstep a few days would have been considered science fiction. 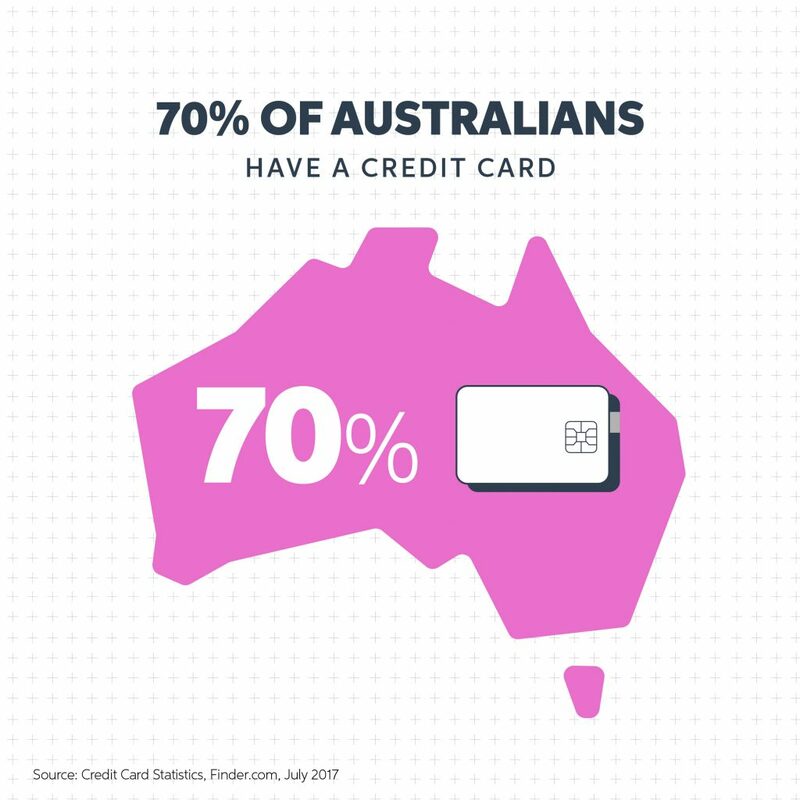 Fast forward to today and, according to a study by Roy Morgan, 9.5 million Australian’s are shopping online. Online shopping has risen in every product category except for furniture. Between 2017 and 2018, fashion shoppers (2.7 million) as well as health and beauty products (1.4 million) both increased sales by 21.1 percent over the year, with entertainment and leisure up by 11.1 percent. But what if digital fraud disrupts those online sales? Examples can include chargebacks, false positives, declines, manual review of orders, and everything else that goes into financial loss caused by fraud. But digital fraud doesn’t have to be a cost of doing business via the internet. So if you’re transacting online, what can you do to begin protecting your revenue against these kind of losses? The following is a seven-point checklist for online businesses to use in their fight against digital fraud. As part of your plan, it’s important to determine your goals. Your goals should be measurable and work towards increasing your sales while minimising fraud or preventing fraud in the first instance. Determine your projected order volume, revenue forecasting, and new hires. To successfully forecast this year’s online purchase trends, it’s important to look at last year’s data. Specifically, look at the volume of transactions versus fraud attacks across different platforms. While chargebacks are a financial pain for all businesses, they can yield insights on preventing fraud. Solutions such as MYOB PayBy that employ machine learning will use data characteristics from chargebacks to refine fraud detection scores. If you have a process to review orders manually, planning for the increase in order review is critical. Hire and train fraud detection agents well in advance of your peak timeframe. Alternatively, look for solutions that offer fraud management as a professional service. Automated rules help you work smarter, not harder. Setting risk thresholds unique to your business with the ability to automate decisions is a vital part of fraud preparation. This allows you to efficiently manage anomalies rather than reviewing and approving every digital interaction being analysed. 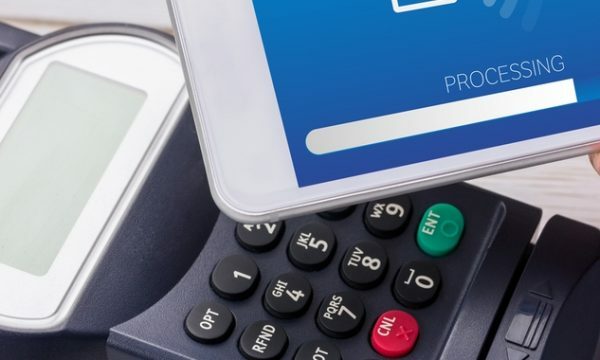 Machine learning technologies and identity verification will help you speed transaction approvals and boost sales conversions. It is recommended to test new policy rules, technologies, or processes before your peak season. Your fraud prevention solution should have a few options for testing automated policy rules in a test environment and in a live environment. Remember to run business intelligence reporting to simulate a rule and give yourself at least a month before implementing something new in your live environment to make certain the outcome is what you anticipated. Problems reveal themselves at double or triple the amount of order volume you typically manage. Therefore, unpredicted issues may happen during peak times. Determine a final date for adjusting code or technologies that are involved in your order processing. All of these practices need to be vetted, tested, and implemented with enough time to adjust ahead of peak trade periods. Schedule a demo with MYOB PayBy to learn how you can use the platform that is designed to help you gain a competitive edge in today’s data driven, digital economic landscape. For more information on MYOB PayBy, visit myobpayby.com.